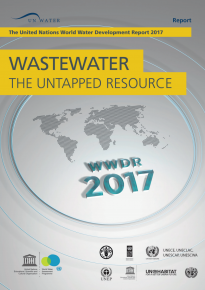 The WWDR is an annual and thematic report that focuses on different strategic water issues each year and aims to provide decision-makers with the tools to implement sustainable use of our water resources. 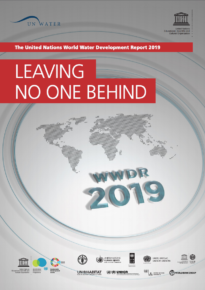 It also includes regional aspects, hotspots, examples and stories, making the report relevant to a broad range of readers, at different levels and in different geographical areas. 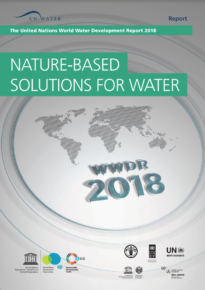 The development of the WWDR, coordinated by the World Water Assessment Programme (WWAP), is a joint effort of the UN agencies and entities which make up UN-Water, working in partnership with governments, international organizations, non-governmental organizations and other stakeholders. 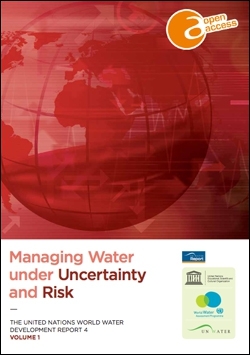 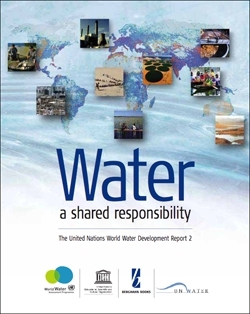 The WWDR was originally a triennial report and the first four editions were launched in conjunction with the World Water Forum in 2003, 2006, 2009 and 2012. 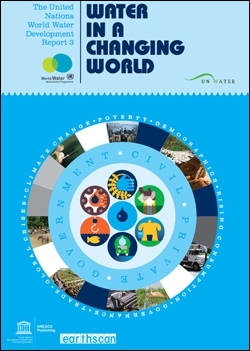 The triennial version provided an overall picture of the state, uses and management of the world’s freshwater resources. 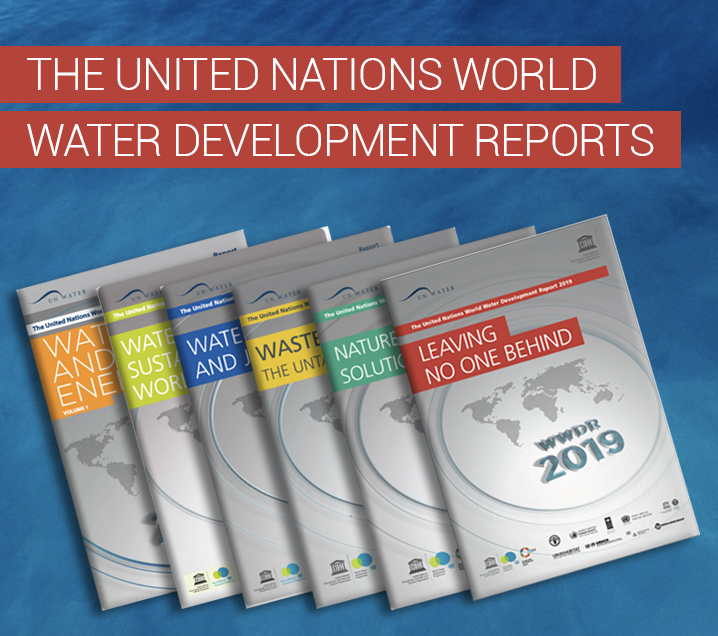 In 2012, the decision was taken to revise the scope of the report and improve its format in order to better meet the needs of its readers with an annual, more concise publication that is increasingly facts-based and has a more specific thematic focus. 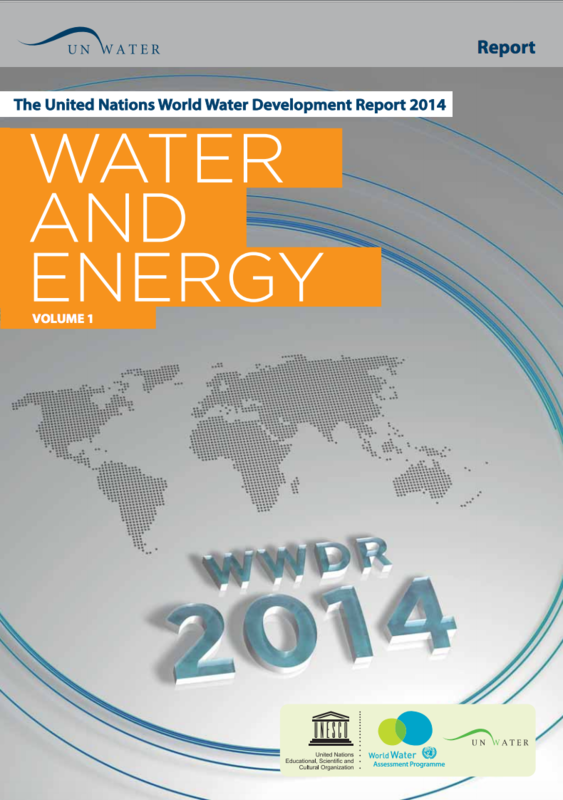 Publications are a major output of UN-Water. 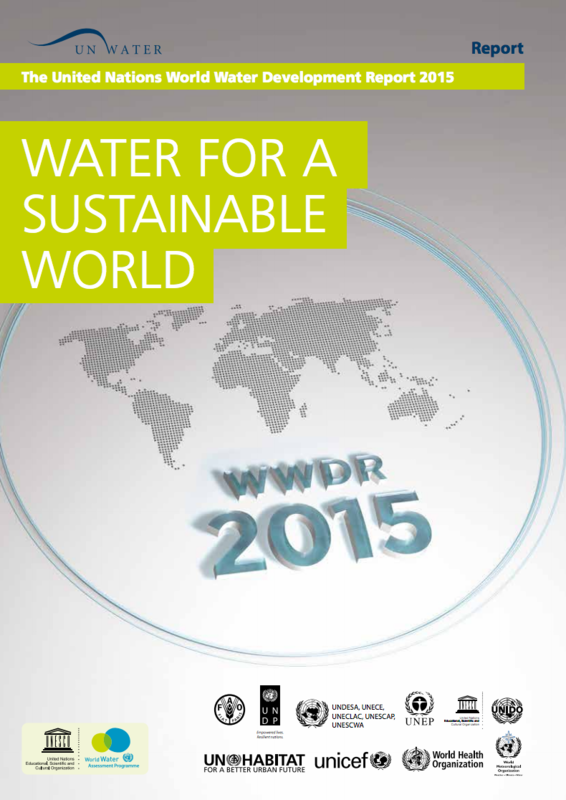 These products are developed in different ways, take various forms and are used by many different stakeholders. 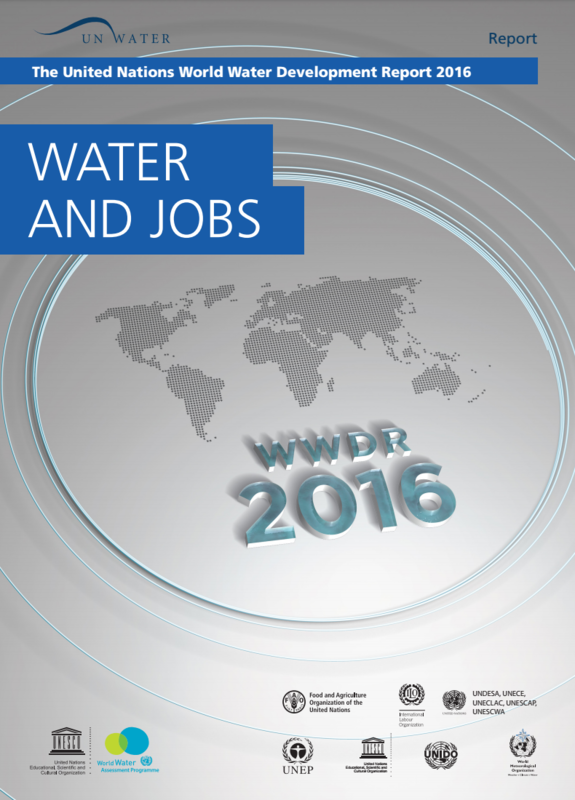 What they have in common is that they draw on the experience and expertise of UN-Water’s Members and Partners.